Elder Benar spoke at Sunday devo. 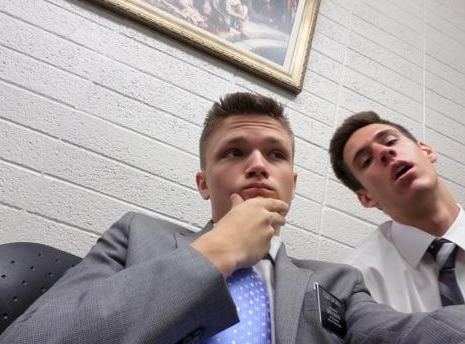 He gave an insane Q&A and i never knew how funny he is, you cant even record the talks that the prophets give in the mtc cause they are filled with jokes that can be taken the wrong way. Bedar gave a lot of insight, about the love of christ, and how prioritise others before yourself.